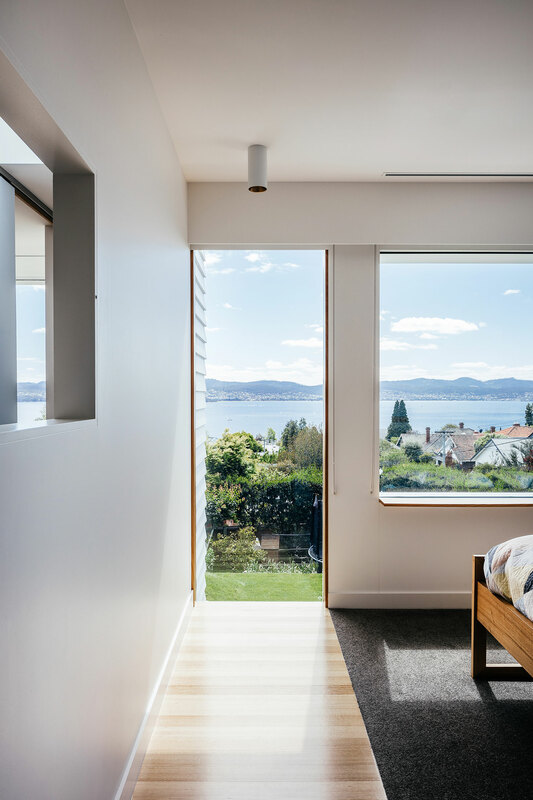 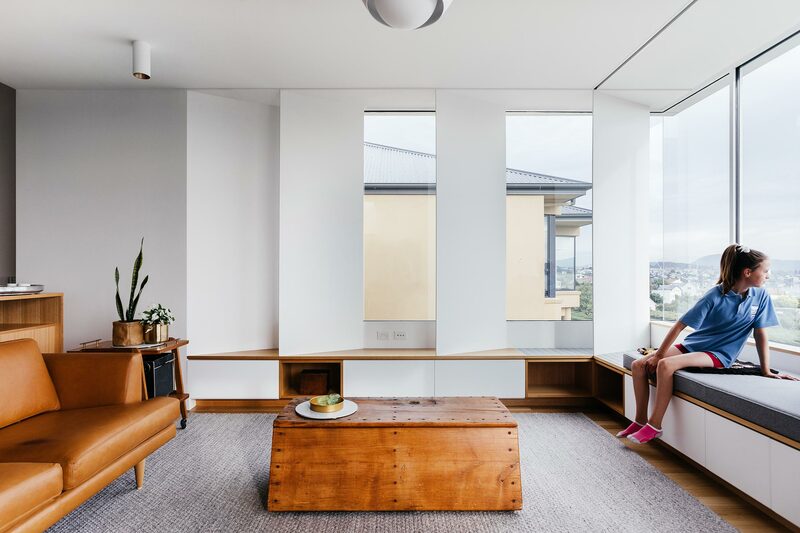 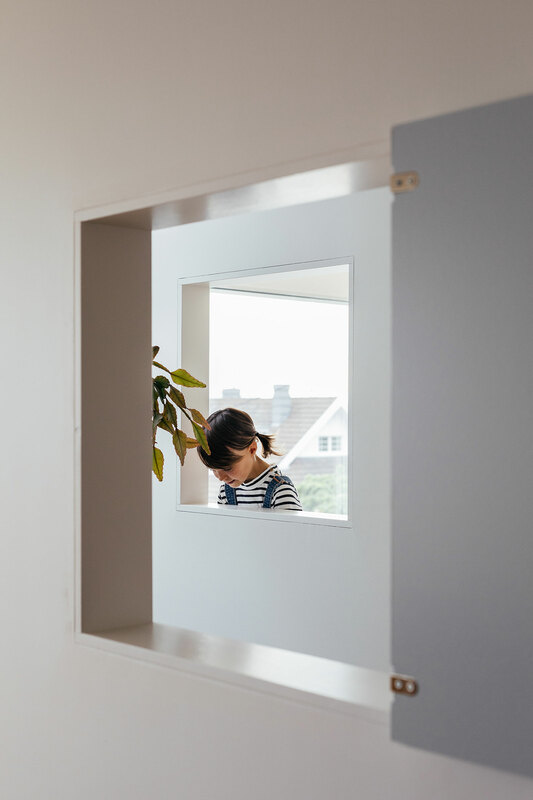 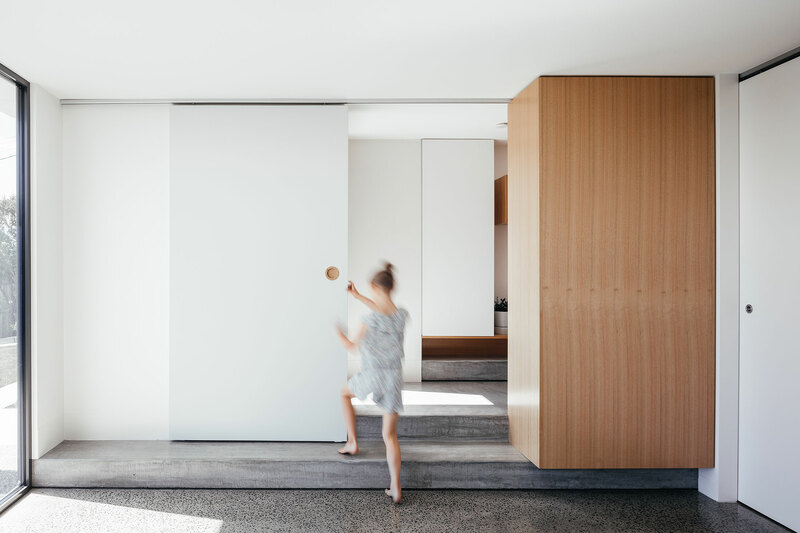 Architectural photography of a family residence in Sandy Bay, Tasmania. 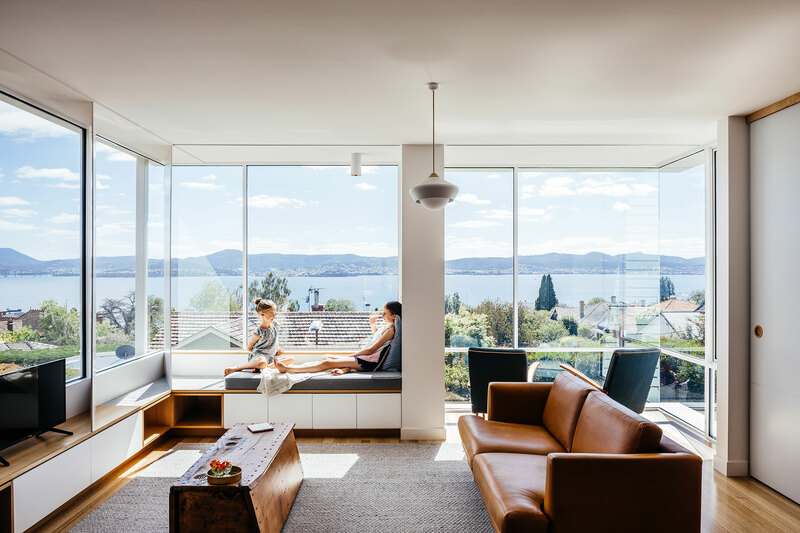 A fantastic extension to a classic 50’s deco house with an amazing view of the Derwent River. 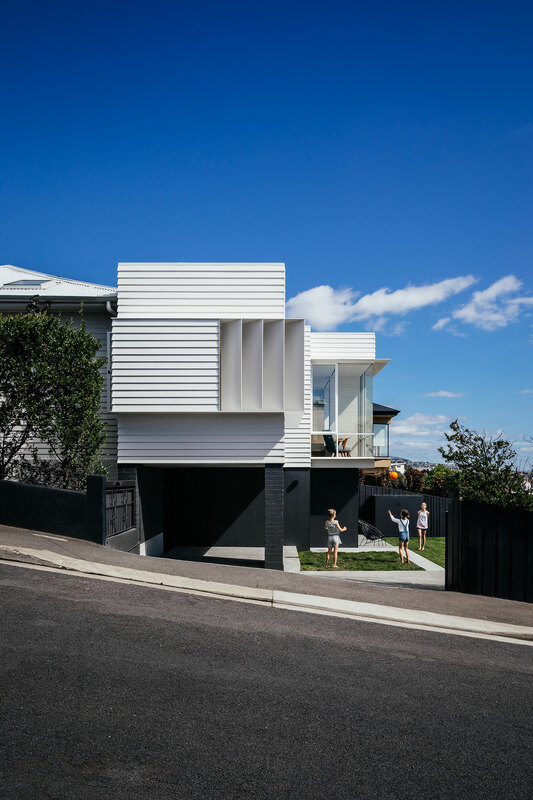 Renovation designed by local architects Preston Lane.